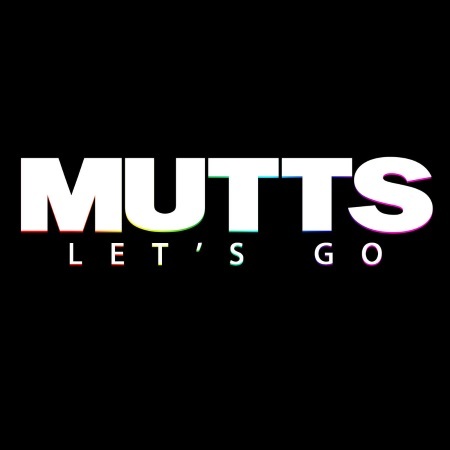 Chicago organ rock trio Mutts are back with Let's Go, a hard-hitting single with Archie Powell (Archie Powell & the Exports) a guest lead vocalist and Annie Prichard (Two Lights Theatre Company) spicing up the backing vocals. A raw feelgood anthem that is likely to be included as an encore during at their live shows. Let's Go is a self-released single. Buy it (pay-what-you-want) from their website. HCTF review of Ghoul Yer Delusion.